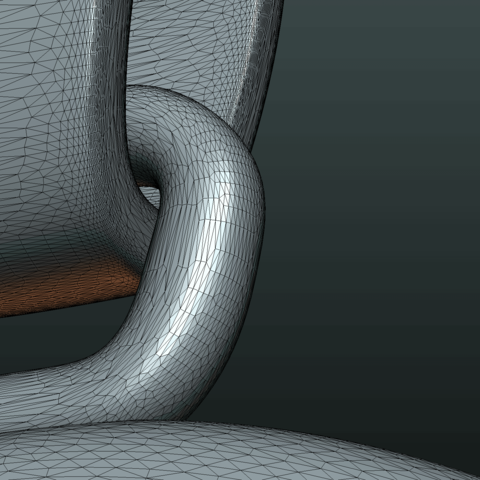 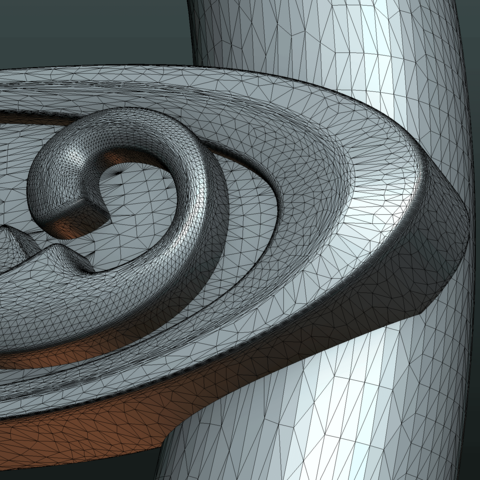 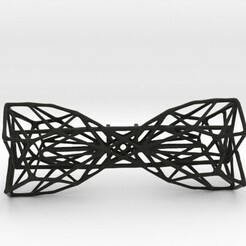 Mesh is manifold, no holes, no bad contiguous edges. 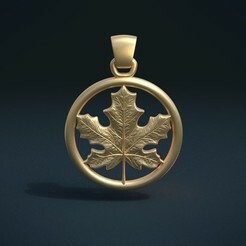 Measure units are millimeters, diameter of the pendant is about 3 cm. 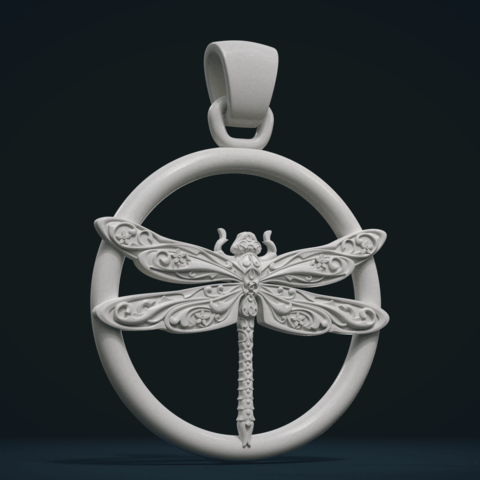 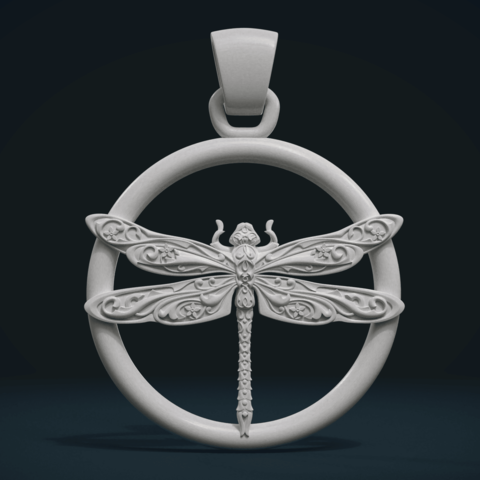 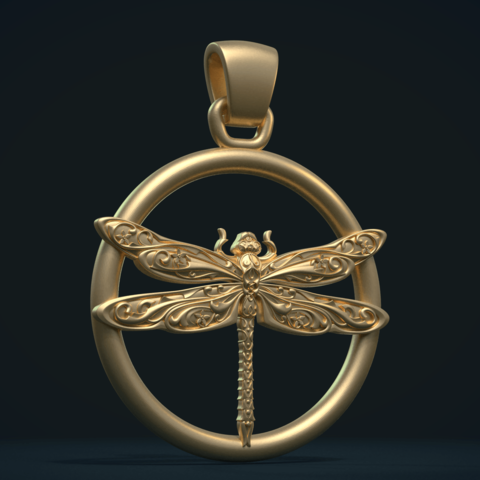 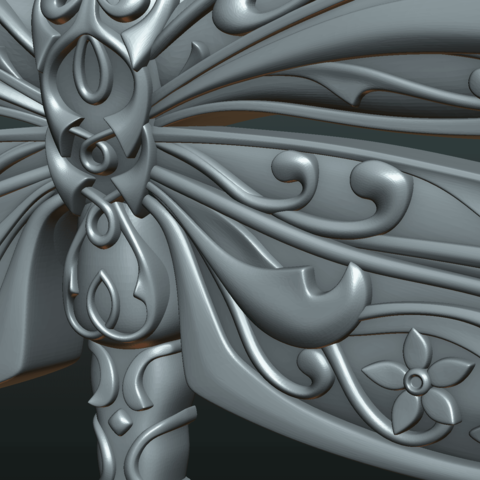 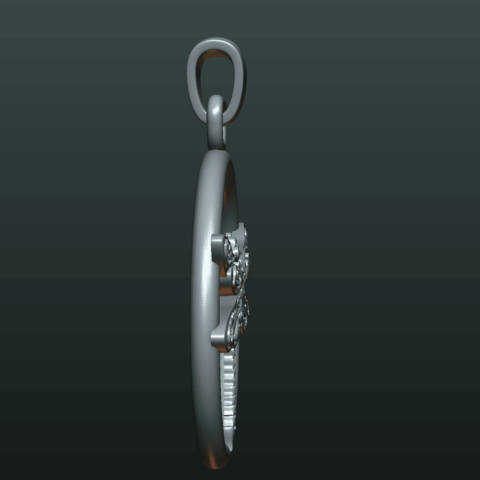 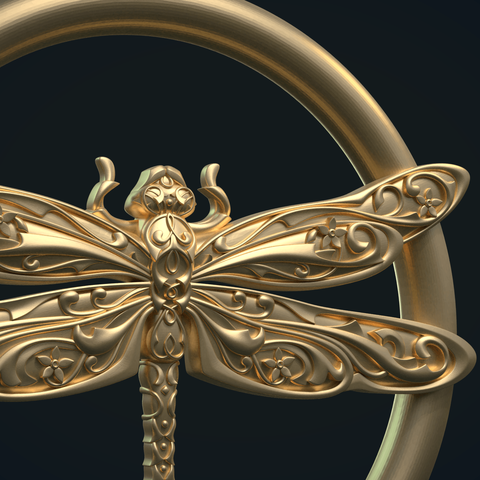 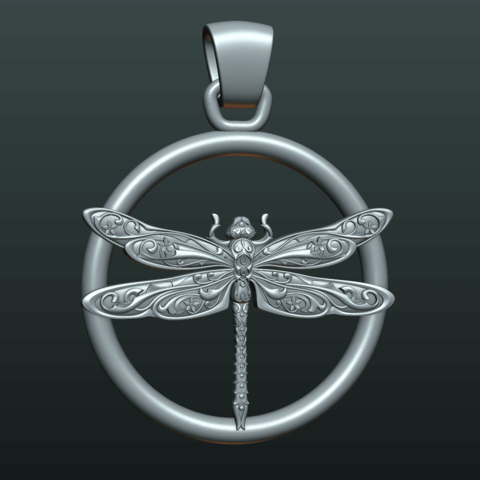 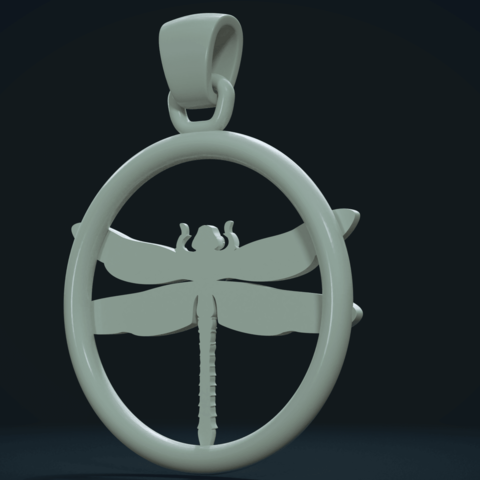 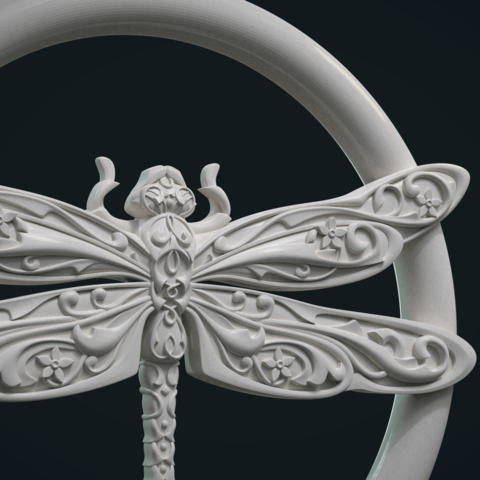 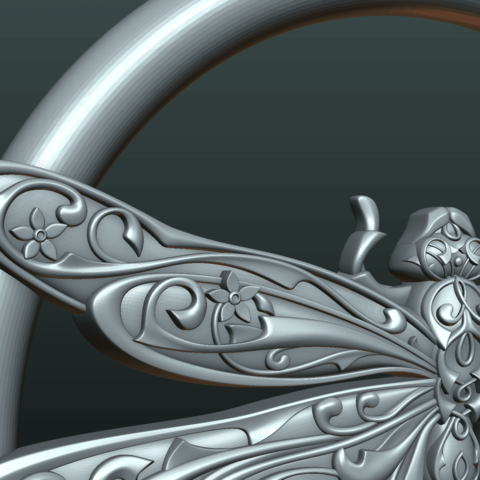 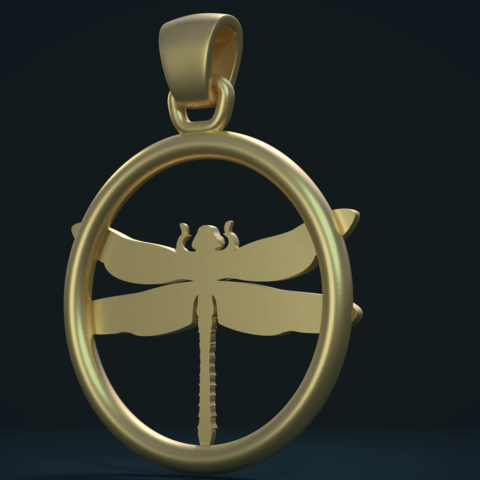 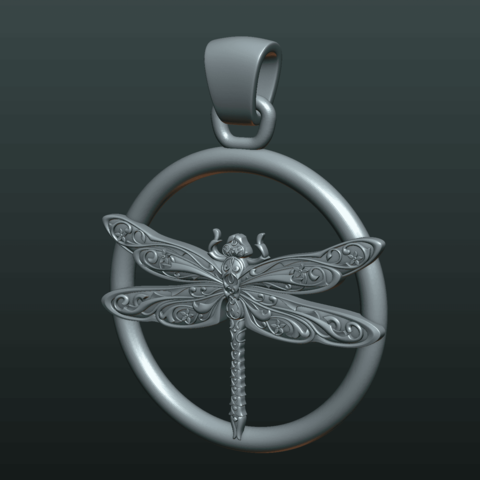 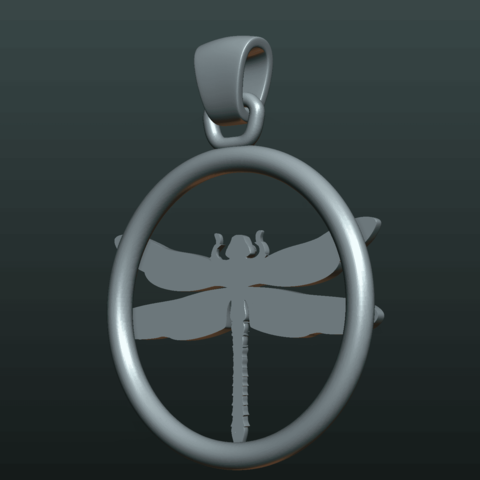 1) Dragonfly_Pendant_Parts (.blend, .obj, .stl, .fbx, .dae) File contains four solid object : dragonfly and three loops. 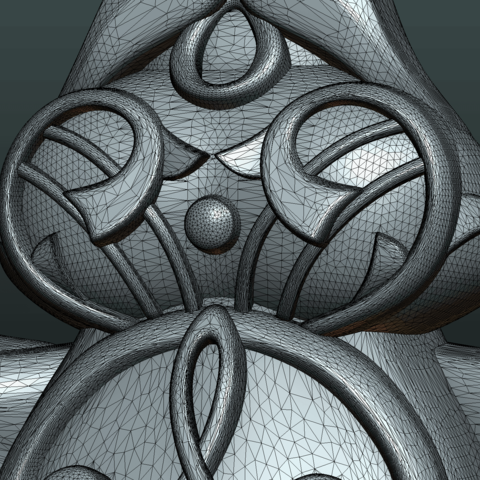 All objects together consists of 530062 triangular faces. 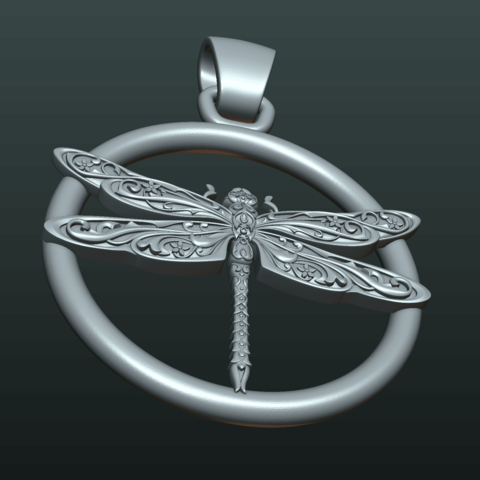 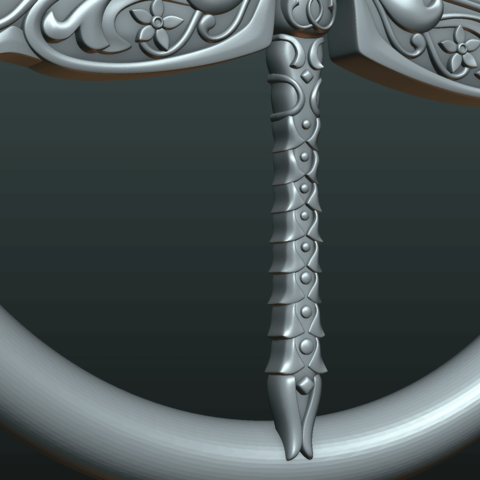 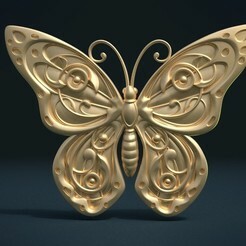 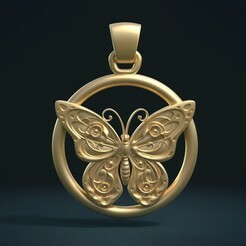 2) Dragonfly_Pendant_Solid (.blend, .obj, .stl, .fbx, .dae) Two solid objects. 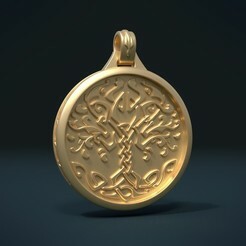 (Pendant itself and a loop). 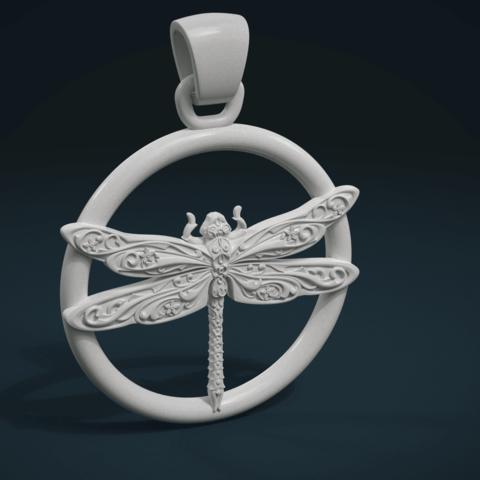 stl file contains only pendant itself, and there is additional stl (Dragonfly_Loop_Solid.stl) that contais a loop. 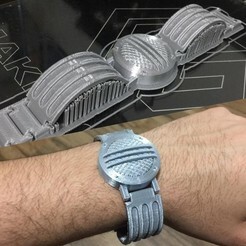 Cycles gold material that was used for rendering is available in .blend file.